THERE IS SO MUCH INCLUDED! You are investing in us and we are investing in you. Your success takes equipment and we are sending it all your way at no additional cost. The machine, the animals, the outfits, the web-page and so much more. We do not leave a stone upturned. We want you to succeed and that is why we go the extra mile. There is nothing better industry wide. This has what it takes to handle an event with up to 60 customers per hour. Do not let the imitators try and fool you, don’t ever buy anything without a guaranteed Faze 3 motor inside or you will find yourself wishing you did. We learned a heat press MUST reach certain temperatures to work effectively. We went through 10 heat presses until we found what works for THIS application. It’s included, you don’t have to shop around and waste your time learning. You will receive a library of refined emails that have been carefully crafted and proven effective to build your business, sustain your business and put foward a constant look of professionalism. Save time and aggravation. You wont have to think about how to thank the party host and ask for a referral, we’ve crafted emails for that! Take advantage of our growing library of amazing digital images that bring the animals to life. They are free for you to use and bring a site and all of your marketing materials right to life. Why spend weeks and hundreds to thousands of dollars for a proper web page? We will have you up and running within 72 hours and our sites are “Paw-some”. Priceless and the reason we stand above ANYONE, save yourself 5-10 years of learning and do it right with Teddy Bear Mobile. 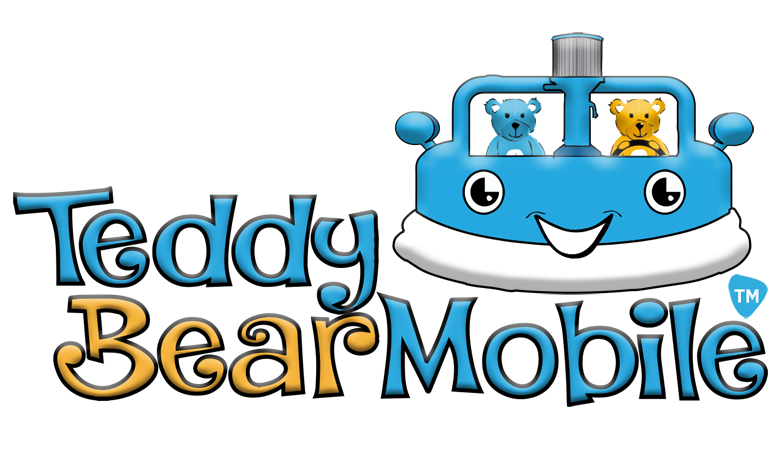 Why Not Teddy Bear Mobile? If you can think of a good reason why it’s not worth the phone call, well than this isn’t for you! If you are of the 99.9 percent who are totally intrigued please click below and let’s set up an appointment to speak. PRESS TO GET ONE STEP CLOSER TO STUFFING!